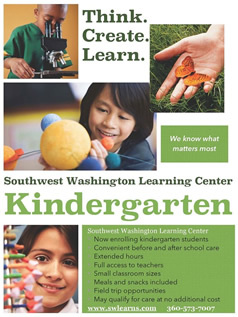 Welcome to Southwest Washington Learning Center! Southwest Washington Learning Center has been a member of the Clark County community for nearly 25 years. 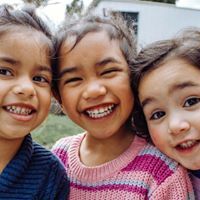 Opening its doors in April of 1989 to welcome its first children for childcare and preschool, it has since seen many of those same children grow up to return as parents, and even staff. We think that’s the greatest testament any childcare or preschool program could have. SWLC is a private program, operated by parents just like you whose children attend Clark County schools; and, thanks to childcare benefits, their children attend our daycare program as well … giving our customers the peace of mind that our teachers and caregivers aren’t just employees, they’re parents who share your concern for quality care for your child and theirs. Perhaps the most unique service SWLC offers, is our extremely flexible hours. 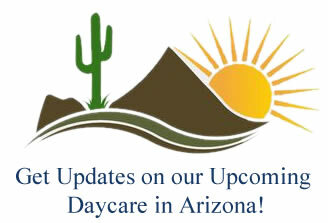 Features include: Latest news, Important updates, Absent child form, coupons, plus more! 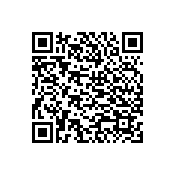 Copyright © 2019 Southwest Washington Learning Center. All Rights Reserved.